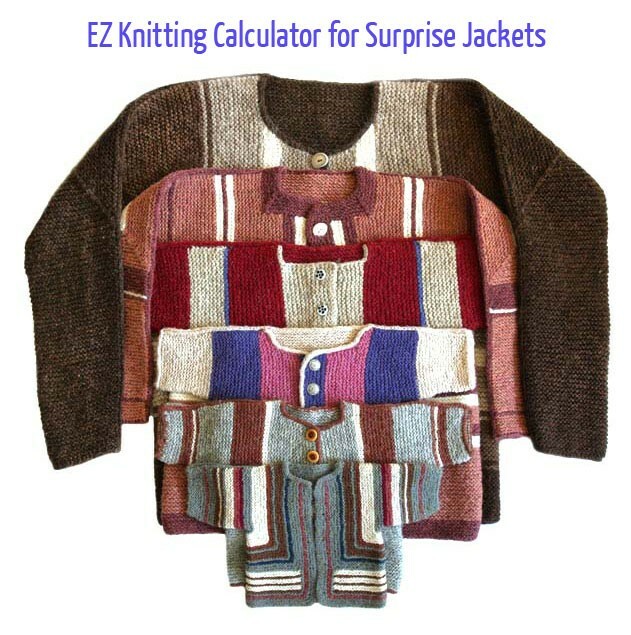 The EZ Knitting Calculator for Surprise Jackets is a digital product that generates custom row-by-row instructions for any size Baby, Child, or Adult Surprise Jacket. Access the calculator through your account, type in a few dimensions along with your gauge, click, and Voilà - you are given a set of row-by-row written instructions to read or print for the exact size jacket you wish to knit. It's surprisingly simple. 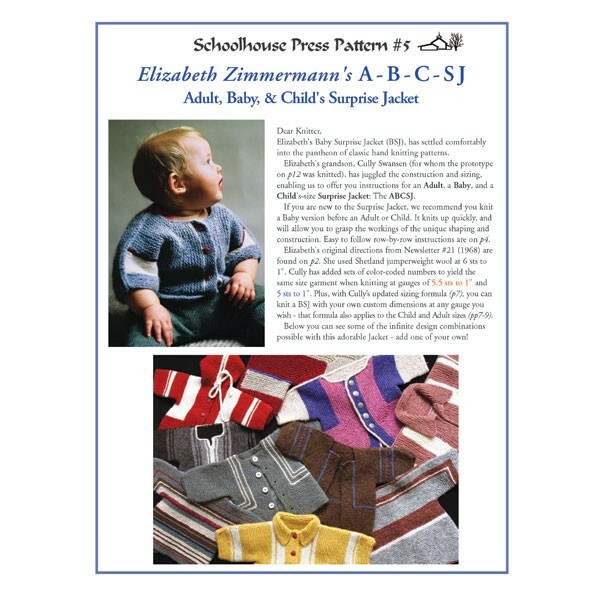 Add The Complete Surprise book or the ABCSJ (Adult, Baby, and Child's Surprise Jacket) Pattern (SPP5) for details and illustrations on techniques, finishing, and variations--including color placement (stripes). Note that the calculator is a digital/virtual product. 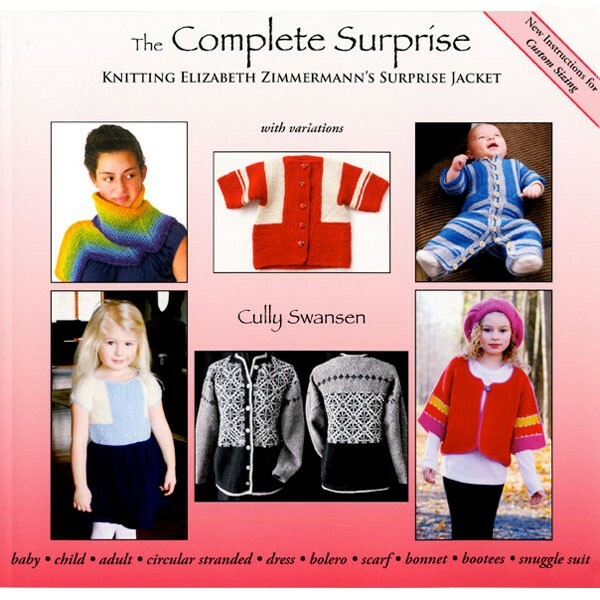 To gift this item to another knitter, please email us at info@schoolhouspress.com. Gifting this item is not possible through the site.